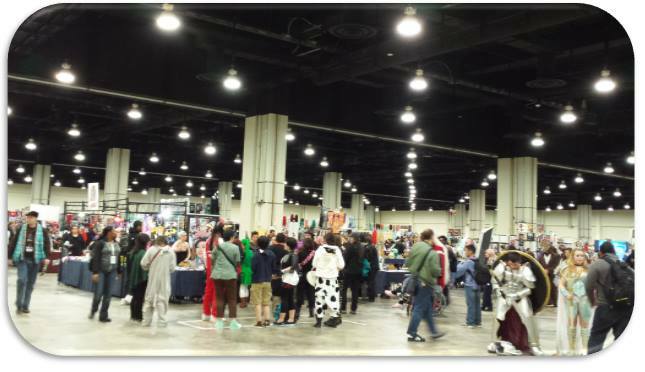 That Katsucon Merchant Hall offers attendees a wondrous and diverse variety of exhibitors with an impressive array of the best merchandise, personalities, & services that we’ve ever seen gathered together in one place. Keep an eye on our social media pages for updates regarding Merchant Hall applications and finalized vendor lists/maps. If you have any questions, please don’t hesitate to reach out to the Merchants Team via their contact page with any questions.